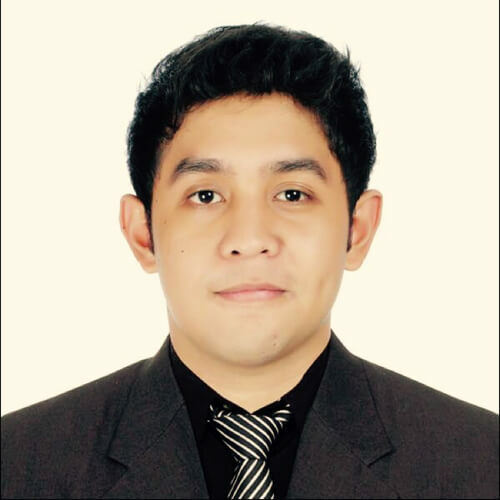 The Oracle Certified Professional: Java Programmer (OCPJP) designation that follows your name tells current and potential employers that you know the intricacies of the Java programming language. To be eligible for a OCPJP credential, you must pass a rigorous multiple-choice examination designed to objectively assess and measure your ability to write Java applications. This course is dedicated to all OCPJP exam aspirants and will give you the best chances to pass the OCPJP certification exam on your first try. Each chapter concludes with drill exam questions, and the course concludes with a take home mock exam. This course is designed to help you prepare for the Java certification exam in the shortest possible time. 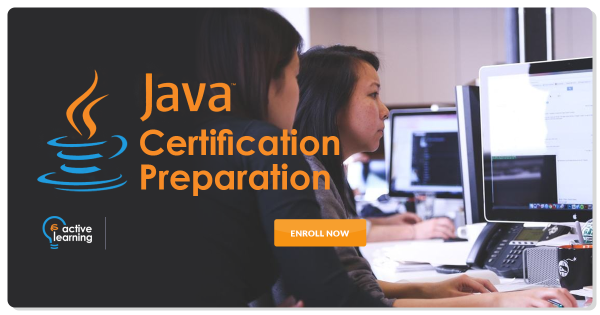 This Java Training course is for experienced Java programmers who would like to pass the Oracle Certified Professional: Java Programmer SE 6 exam (Exam ID 1Z0-851), formerly known as Sun Certified Java Programmer 6. "The activities are aligned with what has been taught and there are touches of cleverness and tricks in the drills which could really help in the exam prep as well as overall knowledge."